Chesapeake Shakespeare Company cast present scenes from "Red Velvet." The play considers Othello portrayed by African American actor Ira Aldridge in 1833. 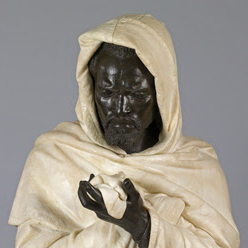 Talk about how Othello is depicted at the Walters.